Cleansing oil is all the rage for a reason. Double-cleansing your skin with an oil is an age-old Korean beauty ritual that many credit for crystal-clear, glowy skin. An oil-based formula melts your makeup right off while nourishing and hydrating your skin. "Remember oil likes oil and can mingle with your own sebum to help remove it from the surface of your skin," facialist Julia Hart told Byrdie. These oil-, grime-, and dirt-zapping formulas also feel lovely to the touch—it's like an instant face massage, but don't forget to show love to other parts of your body with these. "Don't be afraid to go over your eyes and lashes, as the oil is all-natural, so it won't irritate them. Then work your brows like a windshield wiper to take off the makeup and nourish the hairs. Bring the oil down your neck, but make sure to remove thoroughly or you could end up with an accumulation, which could lead to pimples," facialist Abigail James recommends. Not all cleansing oils are created equal, but that doesn't mean they have to cost an arm and a leg. There are certain ingredients to look for that guarantee a good blend. We asked celebrity dermatologist, Dendy Engelman, MD, to share the best drugstore cleansing oils. 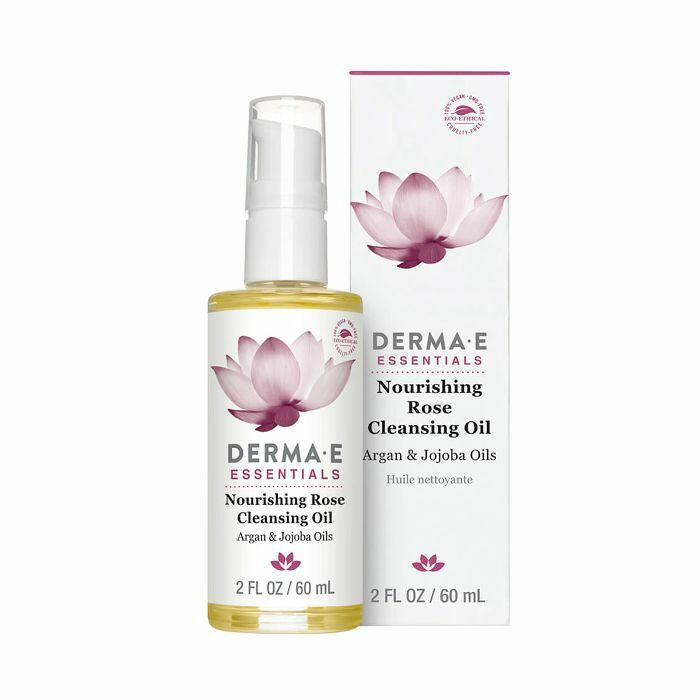 "I am a huge proponent of double-cleansing, and an oil-based cleanser is an important part," says Engelman. We also included a few cult favorites to guide you the next time you're perusing your drugstore aisle in search of a top-notch cleansing oil. 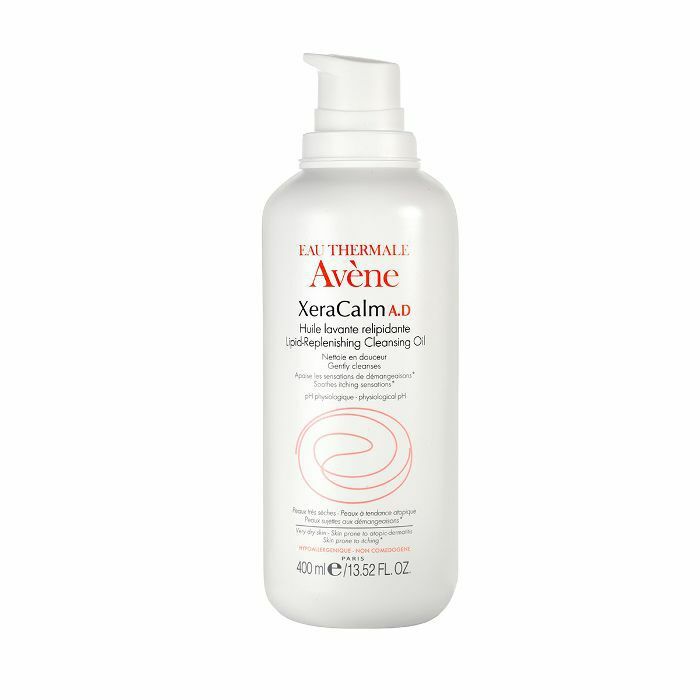 "This is a soap- and fragrance-free formula that gently cleanses your face without irritation," explains Engelman. "I especially like this brand for people with sensitive skin or if suffering from atopic dermatitis." 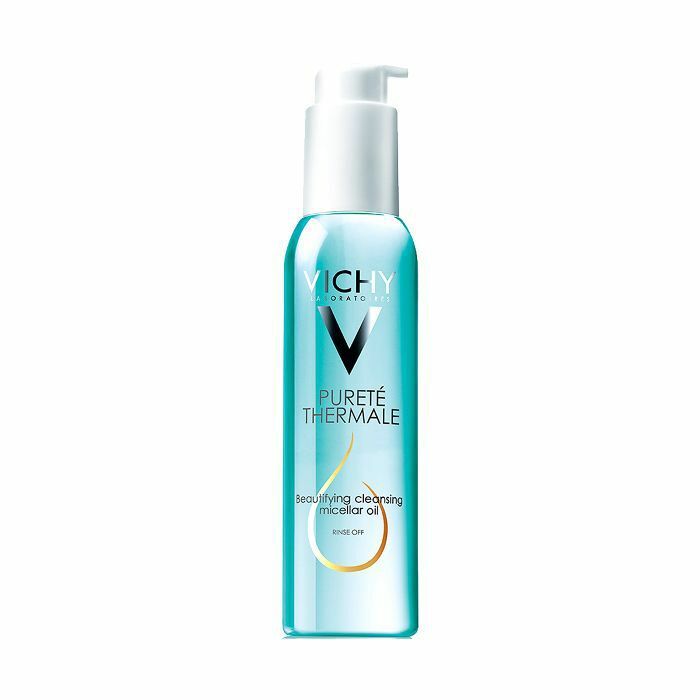 "DHC Cleansing Oil is one of the original cleansing oils on the market," says Engelman. "It is very popular in Japan and is infused with olive oil and vitamin E, so it is both nourishing and hydrating. It's completely residue-free and doesn't leave a greasy feeling on the skin." Those with skin that leans on the sensitive side should reach for this 98% natural cleanser infused with coconut. It gently removes debris without stripping your skin of its natural oils and moisture. Using argan and coconut oil, this nourishing cleanser leaves your skin silky smooth and replenished with antioxidants. It thoroughly removes any signs of makeup without greasy residue. 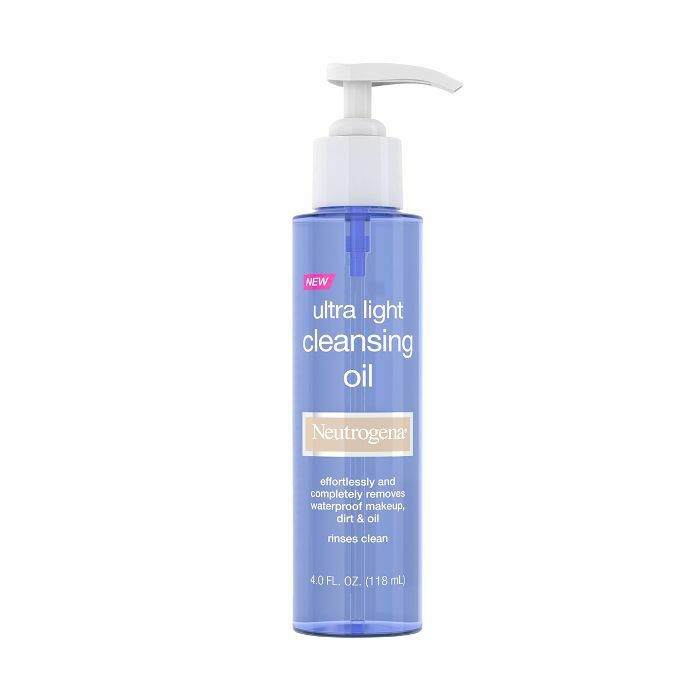 If you're looking for something on the lighter side, this oil-based cleanser gets the job done. It uses a combination of fine oils to trap all the dirt and grime off your skin and will make it feel pillow-soft. Soothe your skin with this comforting blend of pure grapeseed oil and a healthy dose of vitamins A and E to remove your makeup with a side of softness that'll smooth the texture of your skin. With a nutritious blend of pure shea butter, alpine, damask, and musk rose oils, this silky consistency turns into a creamy emulsion once it hits water and your face. It washes away makeup and spoils your skin with nourishing ingredients. With harsher cleansers, it's instructed to keep them far away from your eyes to avoid irritation. 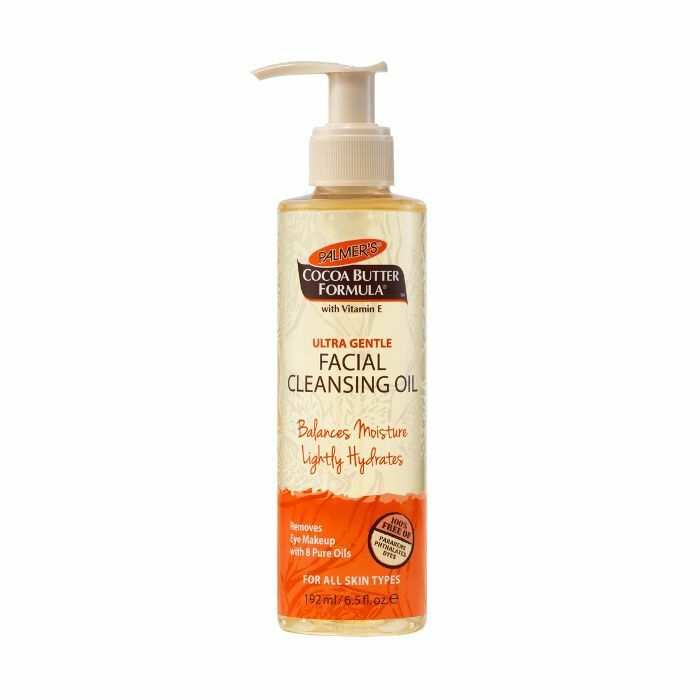 This gentle formula uses pure cleansing oils, cocoa butter, and vitamin C, so it's ideal for cleansing sensitive areas on your skin like your eye area. 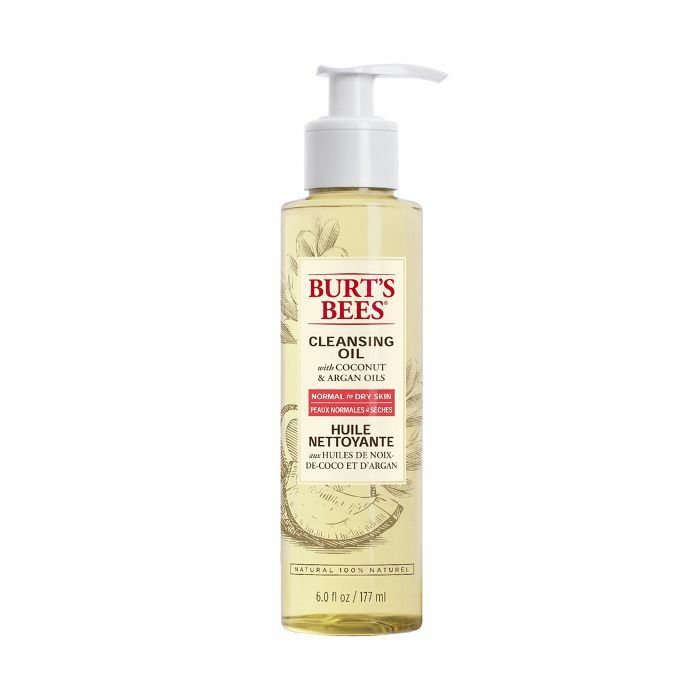 Just massage this onto your skin and emulsify the formula with water. This silky texture uses natural ingredients—rose, argan, and jojoba oil—to deeply nourish your skin while taking away every trace of makeup. If you have dry skin, try this super-hydrating blend. 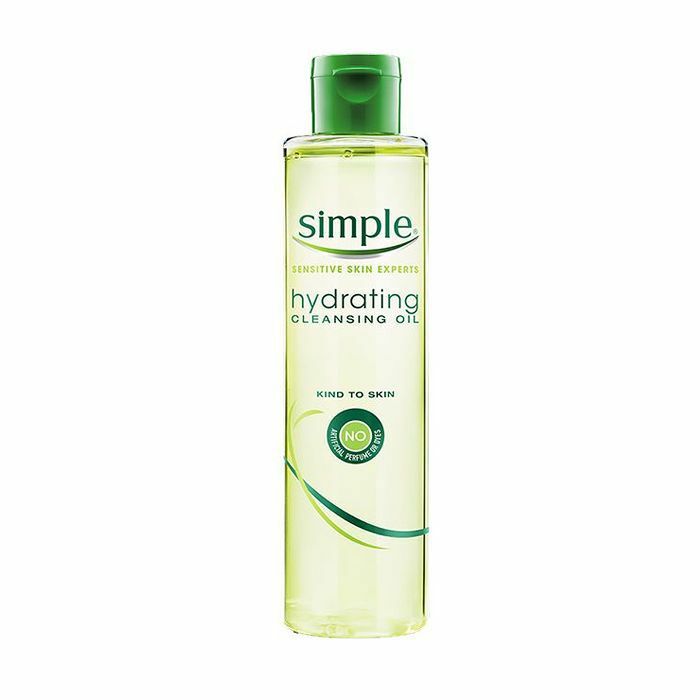 This hardworking oil and micellar hybrid can wash away waterproof makeup. It's enriched with camellia oil, which has anti-aging benefits, and since it's a micellar oil, you can use it with or without water. When it comes to good skincare, these drugstore cleansing oils prove a price tag isn't the end all be all.